Many years ago I heard Bob Harrison say this, ” People don’t do what is expected, but people do what is inspected.” I have found this principle to be so true when it comes to supervising employees. In other words, if you want your staff or assistant to do what you desire them to do, you must have an inspection system. 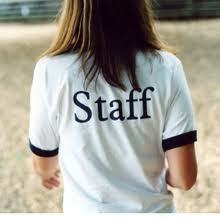 Today I am going to share with you 3 easy ways to effectively supervise your staff. Manage your Center or Your Home daycare by walking around. If your team know that you are not watching, they may get too comfortable. 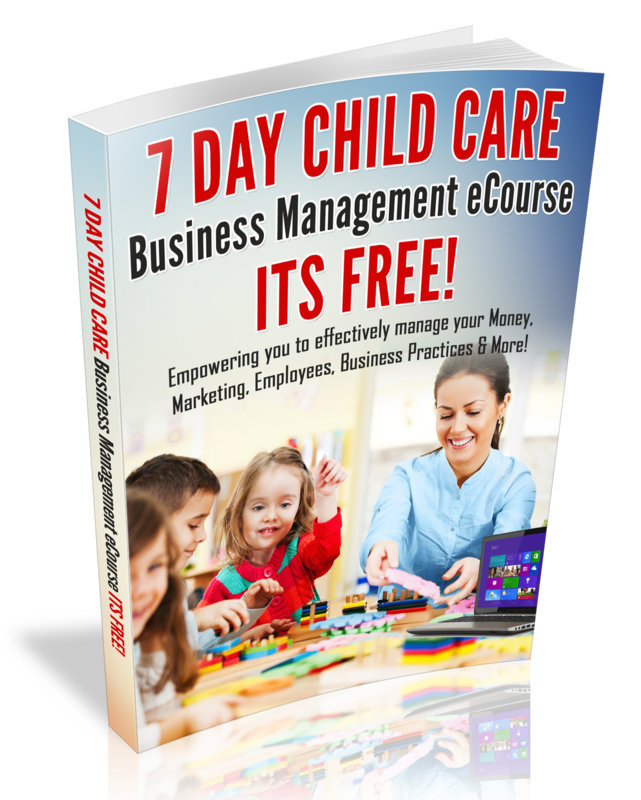 Also, being actively involved in your Child Care Business, is a great way to see what is going on in your Business. Bob Harrison calls this method the “MBA”: Managing your business by walking around. Let your staff know that you have a system in place that assures that your Child Care program provides quality care. For example, every Monday, I observe each classroom based on my center policies, Accreditation guidelines and licensing regulations. I believe this is a proactive way of supervising my staff. I evaluate the health/safety practices of the teachers, child-teacher interactions, planning practices and so much more. Furthermore, I look to see that activities are being implemented and a few other routine duties. Finally….Plan to take the time to mentor your staff or assistants. recently I discovered a bible scripture in the book of Luke and it says: “Everyone who is fully trained will be like their teacher.” So, in other words…..if you want your staff to be as effective as you are, it is vital that you train them.